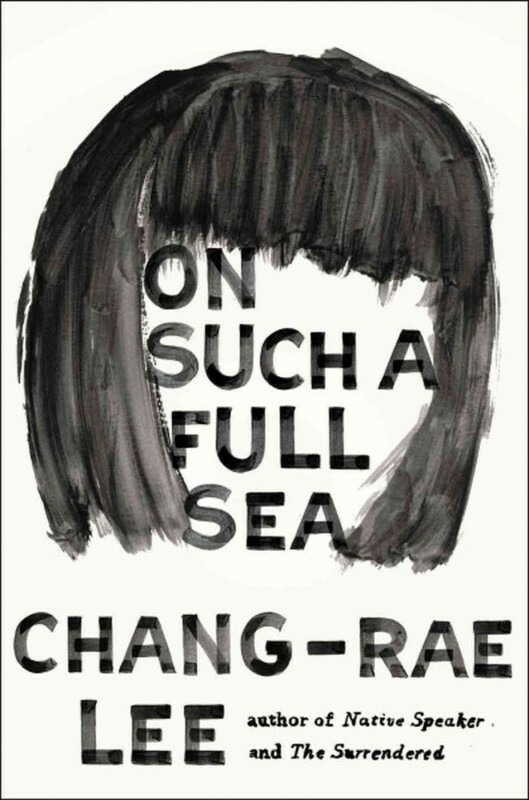 Chang-Rae Lee’s third book, On Such a Full Sea, can be firmly labeled as a dystopian novel that describes a rigidly stratified society, cast between the anarchistic “open colonies”, closed working-class compounds, and the Elysian “Charter” towns. The story begins with two lovers, Fan and Reg in the working-class town of B-Mor (né Baltimore), which had been resettled and repurposed in the imagined past by Chinese immigrants following an ecological disaster in the homeland. When Reg mysteriously disappears, Fan chooses to step outside the walls of her society into the wilds of the open colonies on a quest to find him. The book follows her meandering path, which ultimately leads her into the elite Charter world experience. But I don’t want to dissect the dystopian elements of the novel, which are elegantly described in this Newsweek article by Alexander Nazaryn about similarly themed recently published books. 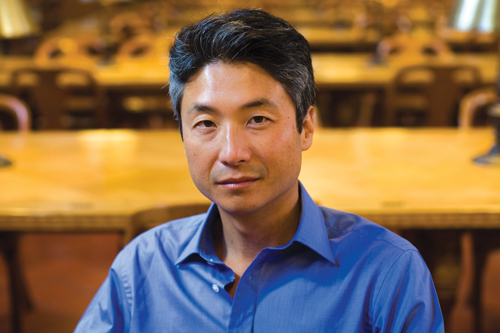 I also don’t want to talk about the societal themes of poor ecological stewardship, the ills of rampant consumerism, the feed-forward cascade of overly invasive medicine, or the alienation of the Chinese-American experience. These are all present, but to focus on them is to place On Such a Full Sea into a much smaller box than it deserves. The full message contained within Fan’s journey is not only the stark wintery warnings of the dystopian genre, but the spring-like hope of how to find a better path.